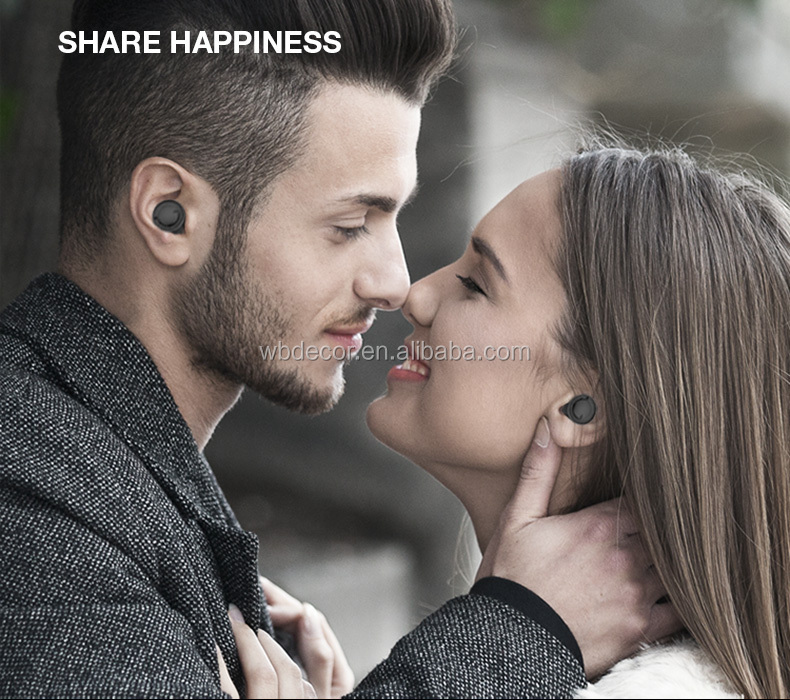 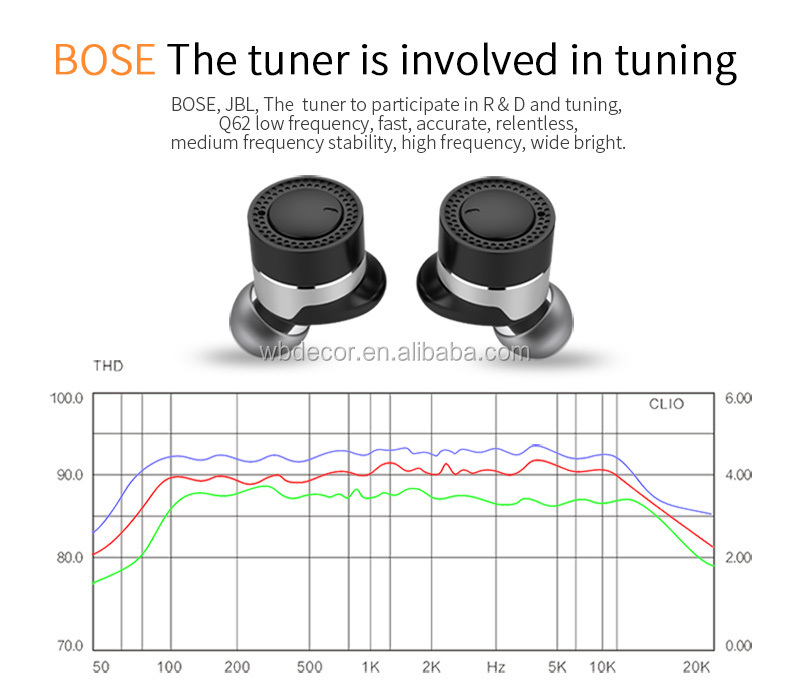 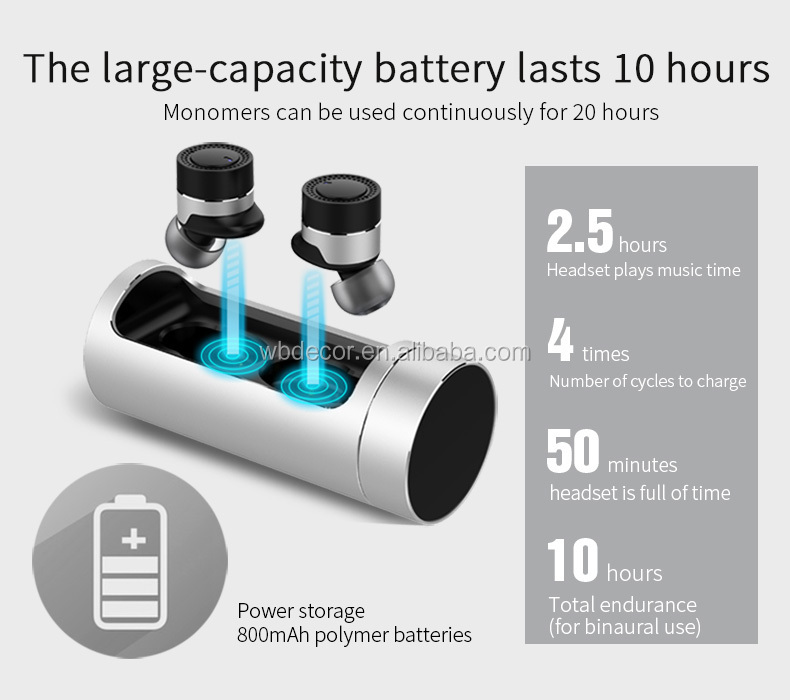 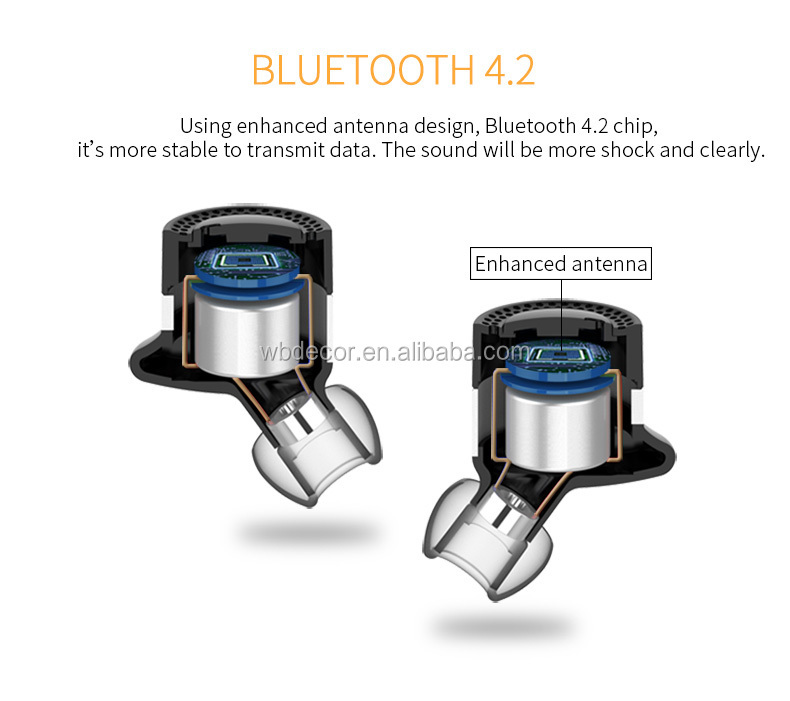 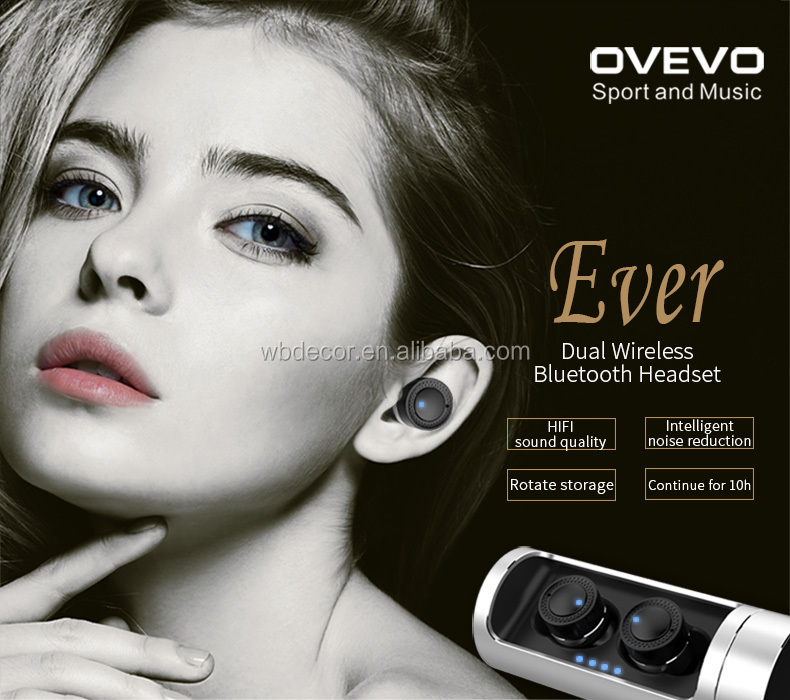 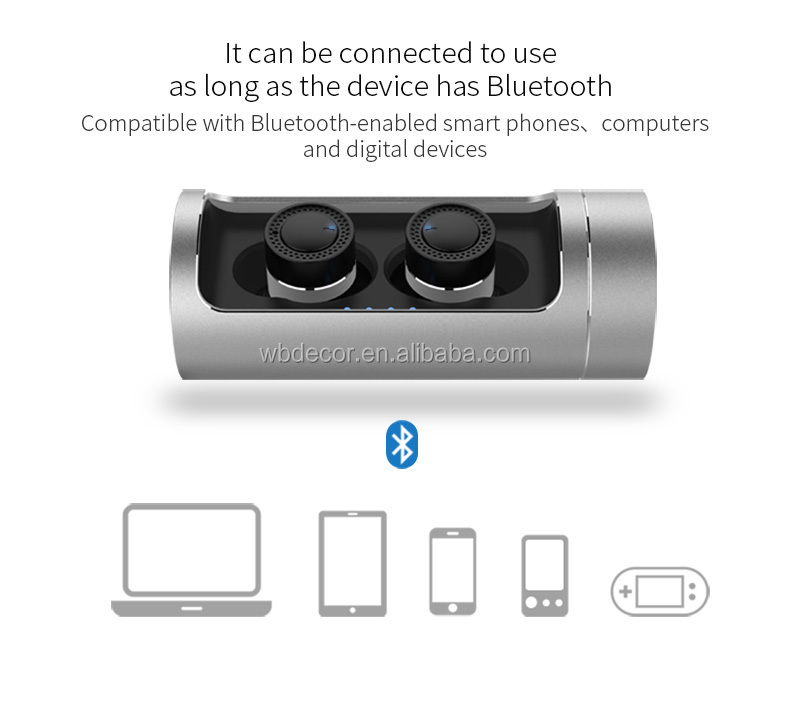 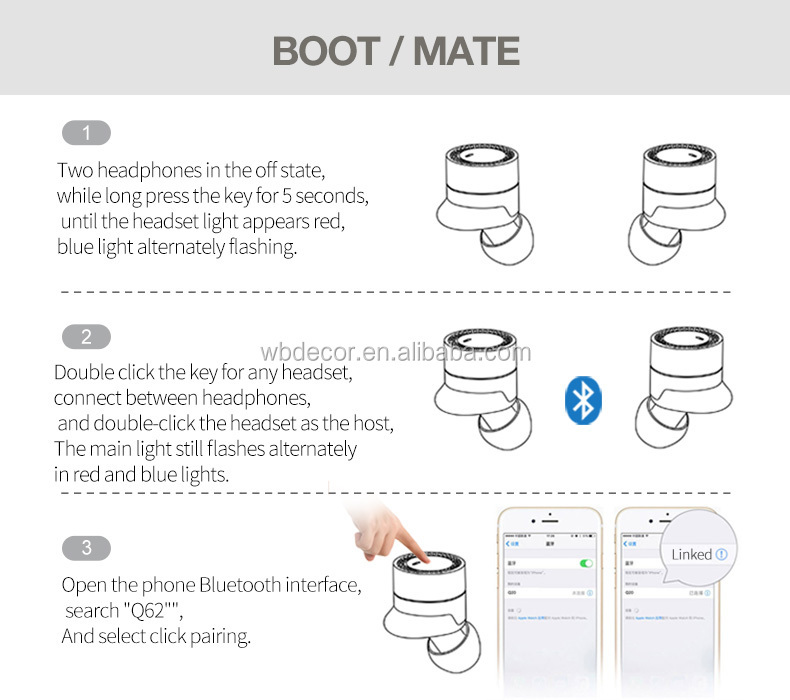 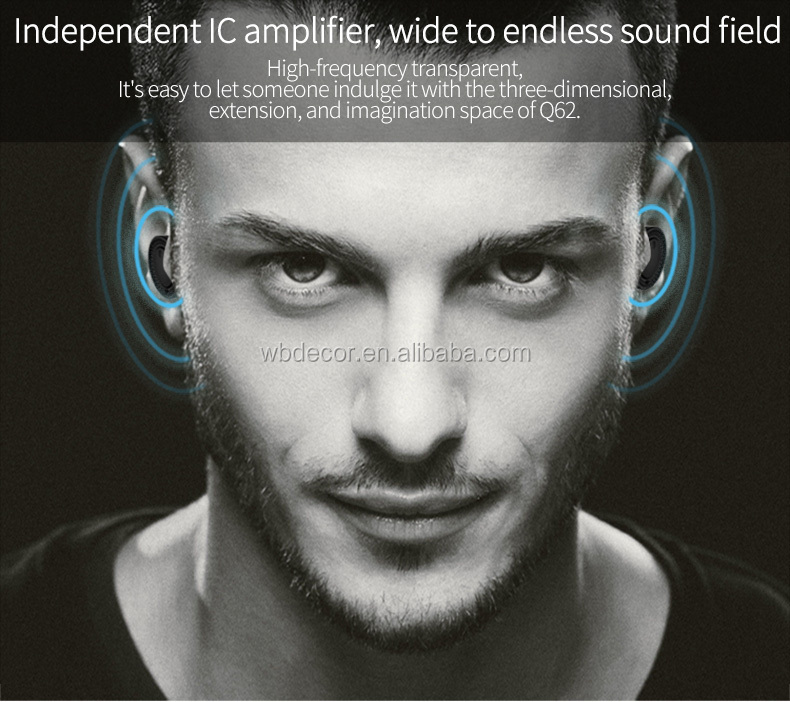 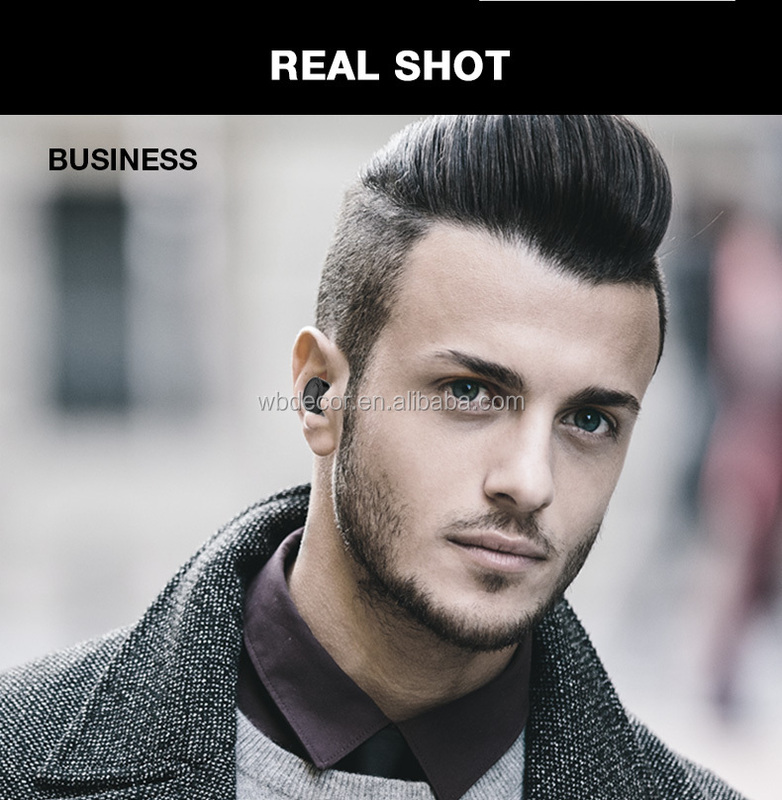 Dual Wireless Bluetooth 4.2 Headset! 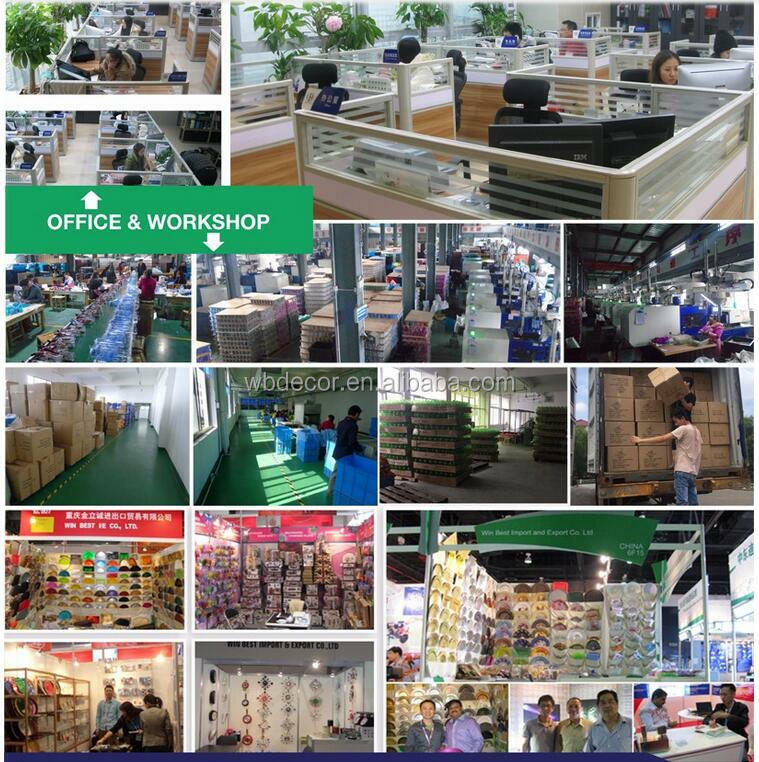 Win Best Import And Export Co., Ltd. 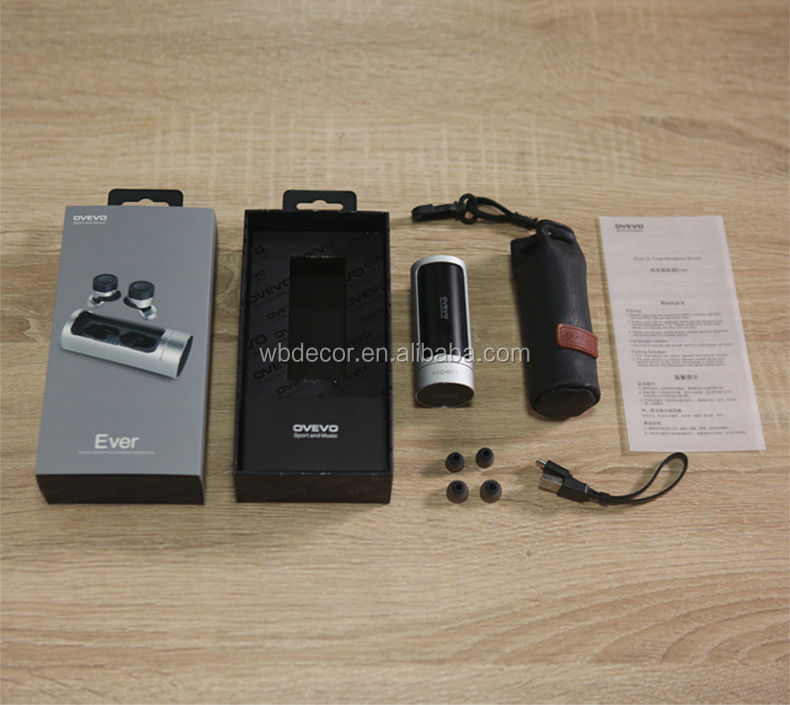 The supplier is ranked number 18 by responses data in Home Decor.